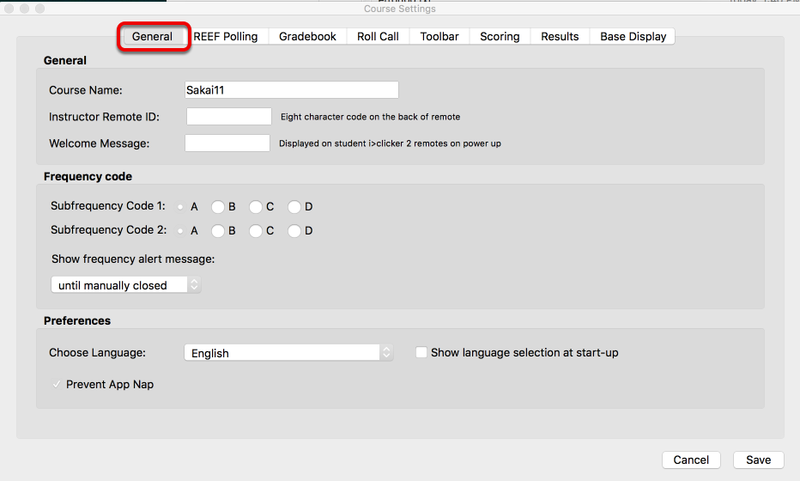 Instructor User Guide iClicker ClassicHow do I setup iClicker Classic with Sakai? For Windows, right-click on the zip file and select "Extract All". Choose a location where you want the folder to be saved. 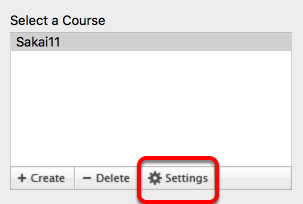 For Mac, double-clicking on the zip file will automatically extract the folder and save it to the same location. Enter a name for the course. 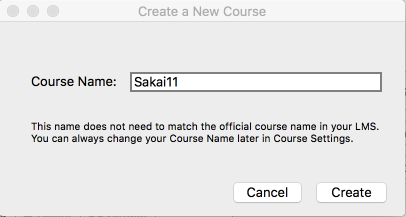 The course name does not need to be exactly as it appears in Sakai. 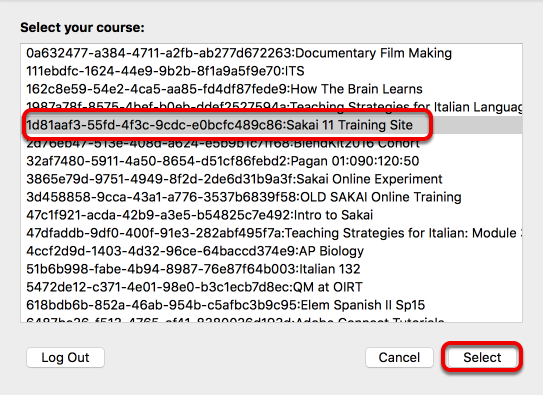 Click "Create"
This version of the iclicker software is already set to integrate with Sakai; you DO NOT need to enter anything in the "Server URL" field. 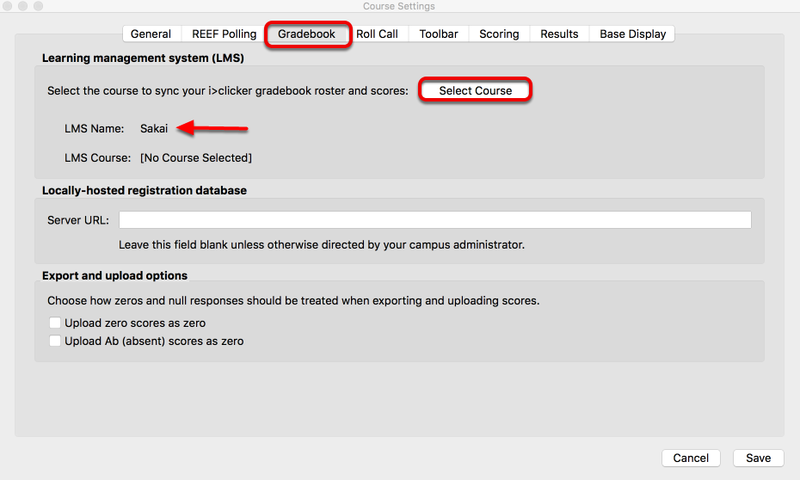 Click "Select Course"
Use your netID and password to log in. You may choose to save your credentials to eliminate this step in the future. Click "Log In". NOTE: It is important that your Sakai site be Published before going to the next step in this process. 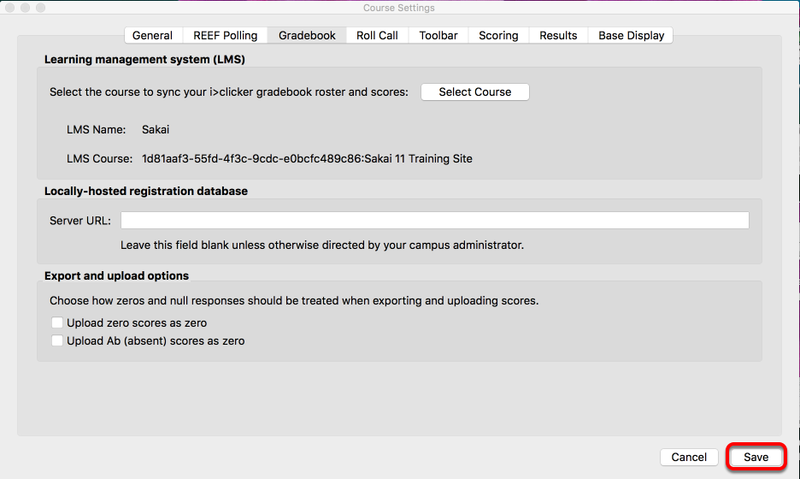 If your site is still in draft mode (aka Unpublished), iClicker will not display it as a possible course to link with. If you like, you can Publish your site, finish setting it up with iClicker and then Unpublish until you're ready for the course to launch. 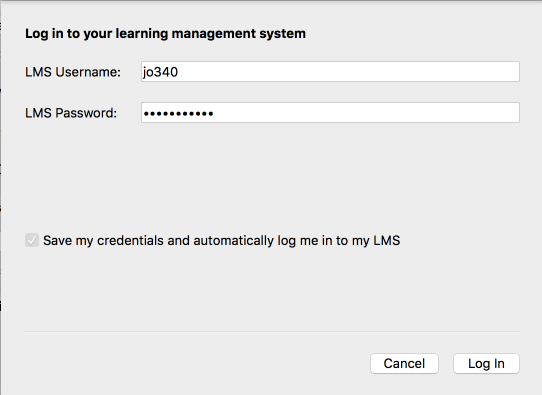 All of your Sakai sites will be listed by the siteID (the long string of letters and numbers) followed by the site name. 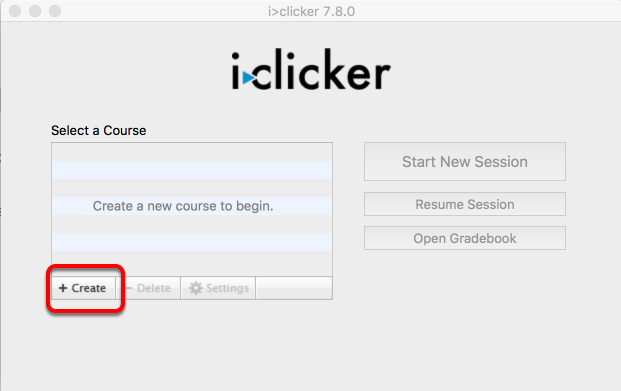 Select the appropriate course from the list, then click "Select"
Prev: What is iClicker Classic? Next: How do I import my Roster?